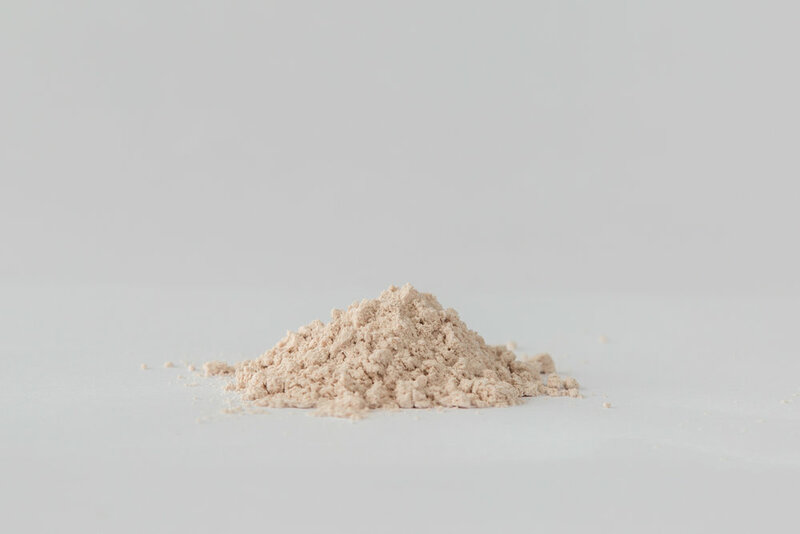 EcoEcho rice flours contain one single ingredient: organic rice. Our rice flour is ground using only the best organic rice and processed in certified facilities. 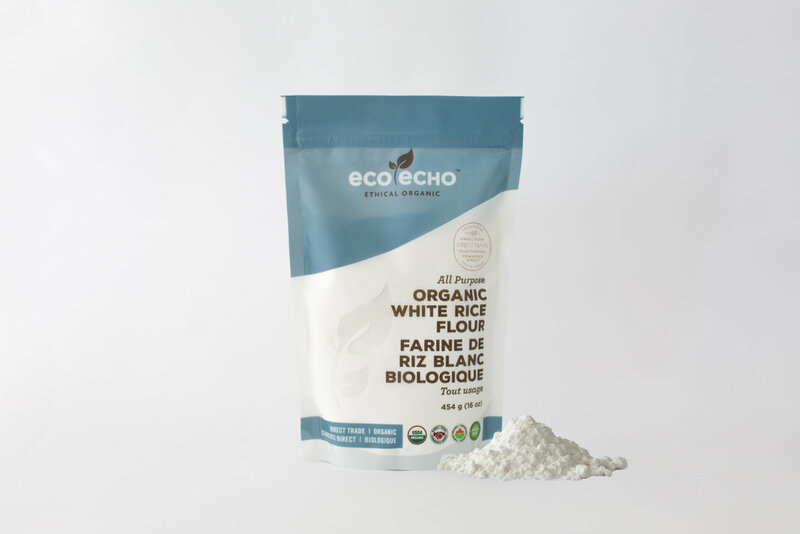 EcoEcho All Purpose Organic Rice Flour is gluten free and contains wholesome goodness only nature can deliver. Cooking Suggestions: All Purpose Red Rice Flour is ideal for cakes, pastries, pie crusts, and all gluten free baking. EcoEcho All Purpose Organic Red Rice Flour is a healthy addition to your diet. 1. Boil milk in a wide bottomed sauce pan. Once milk reaches it's boiling point. 2. Take 2 tbsp hot milk in a mixing bowl with rice flour. Combine all nicely it should be smooth and lump free. 3. Now add this mixture to the milk. Cook until milk thickens and keep stirring else rice flour might sticks to the bottom. 5. Simmer for 2 mins more then switch off the gas. 6. If you are using clay / mud bowls then soak water with some rice overnight. Then wash the bowls nicely before using else it might leave stains on your dessert. 7. Pour the mixture over the serving bowls. Cover with a foil over the bowls, allow to set in the fridge for an hour or so. 8. Garnish with almond flakes or pistachio flakes.